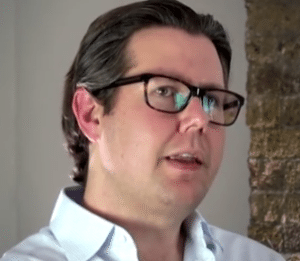 LendInvest, an online property finance marketplace, is demanding the government to revise its treatment of small and medium-sized property investment and development companies. Noting that four in five SMEhouse builders have disappeared since last housebuilding boom, LendInvest is calling on the government to recognize the positive contribution they can make to resolving the UK’s deep-rooted housing crisis. In a new report entitled Starting Small To Build More Homes: a blueprint for better policymaking for property SME market LendInvest shares industry evidence to examine the root cause – and subsequent impact – of challenges faced by property SMEs such as constrained access to finance and distorted policy around regulation, taxation and access to land. Faes said it was imperative that the government encourage careers in property and that these businesses need to know they will be treated the same as startups in other sectors. “Failing that, we risk losing another generation of property entrepreneurs. That mustn’t happen. It’s time to mix small-scale housebuilders into the debate and give them the chance to help get Britain building,” said Faes. The report also includes the social and economic contributions that property investment and development SMEs make locally and nationally, and makes recommendations to end a protracted preference by the government for muted support of this industry sector. The report is embedded below. 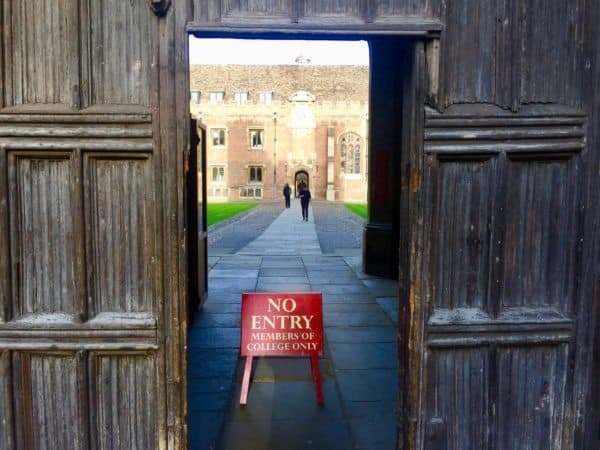 This entry was posted in Global, Investment Platforms and Marketplaces, Opinion, Politics, Legal & Regulation, Uncategorized and tagged christian faes, housing crisis, lendinvest, perspective, research, uk, united kingdom. Bookmark the permalink.